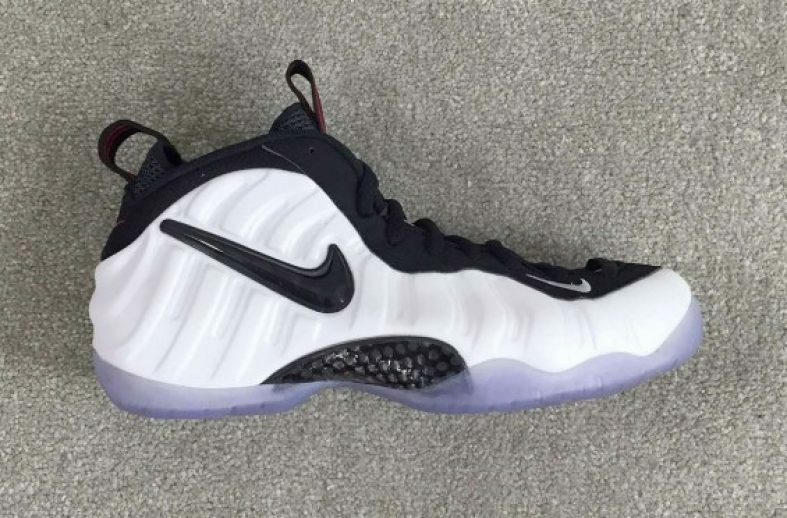 This winter Nike will be releasing the Nike “Make Up Class ’97 Pack” which will include two different models: the Nike Foamposite Pro “He Got Game” and the Nike Zoom Hawk Flight. 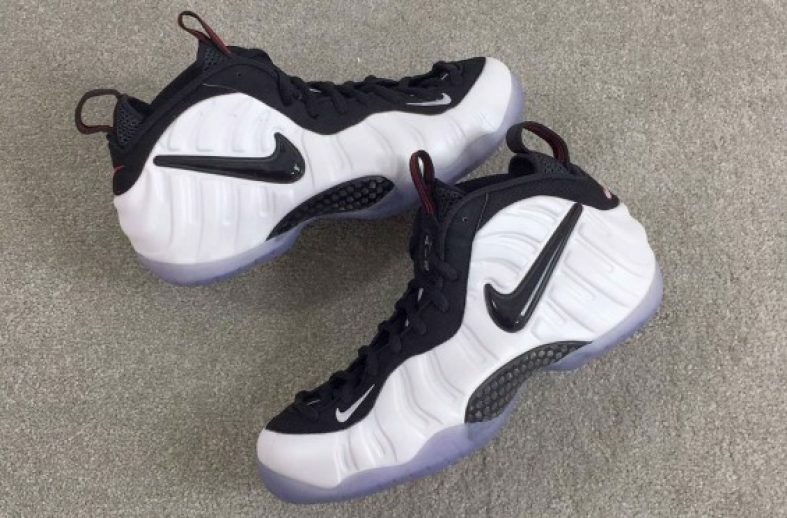 These Nike Air Foamposites may look familiar because Ray Allen wore them in the popular 90’s movie “He Got Game”. 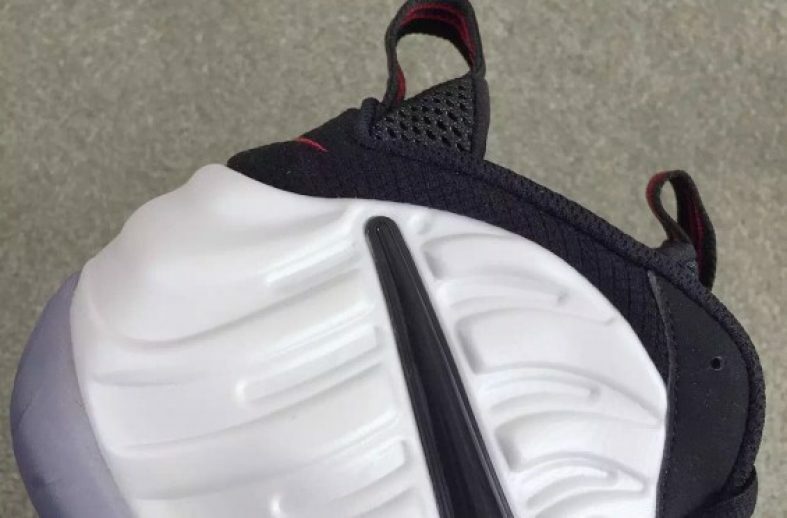 This sneaker features a pearl white foamposite upper, with a black Nike logo and shoe lining, and an accented red. 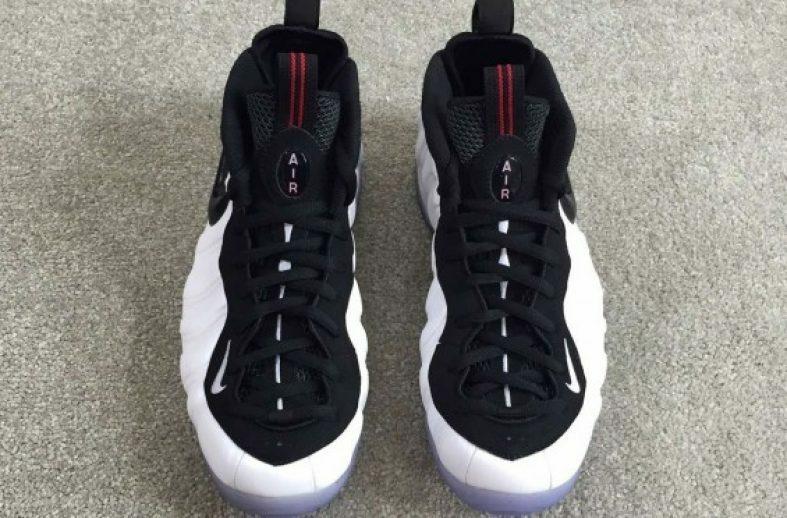 This Pack will retail for $385 on December 18th, 2015 at select retailers. Follow @KicksLinks on Twitter to stay up to date with more information!